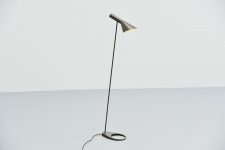 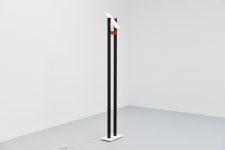 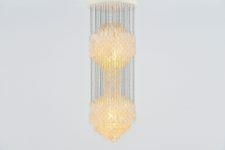 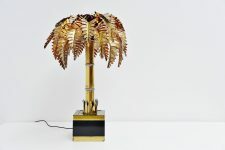 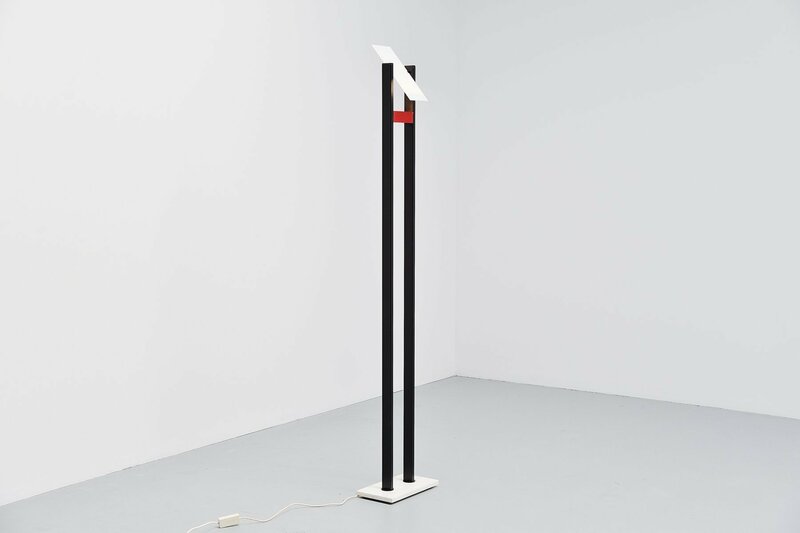 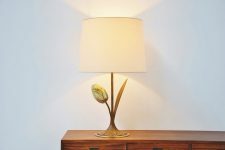 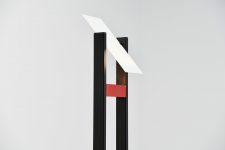 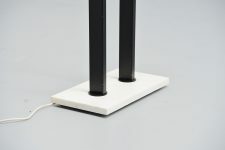 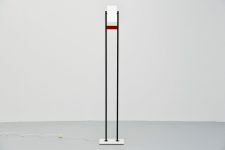 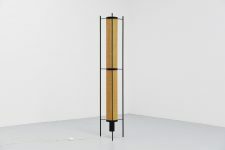 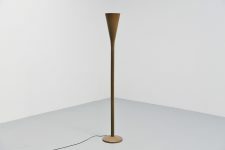 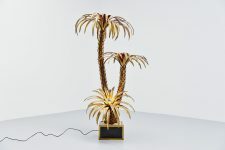 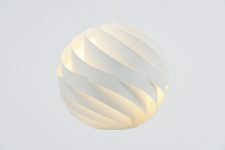 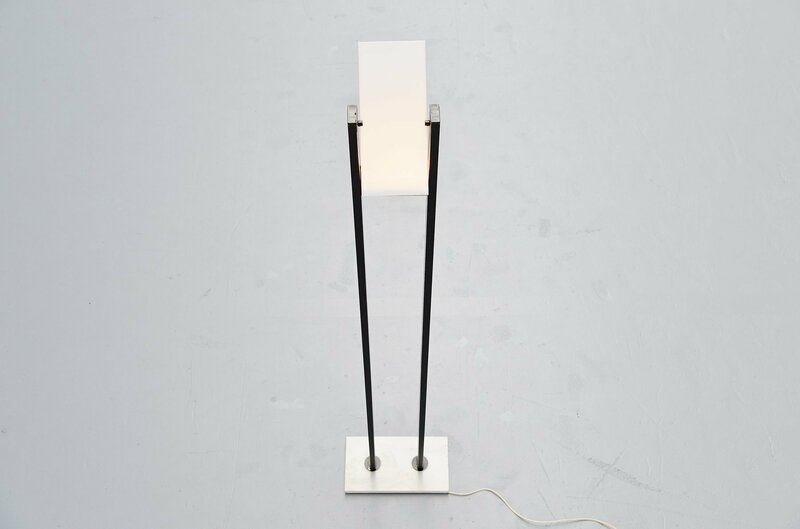 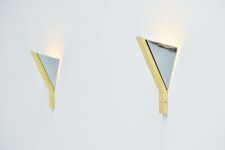 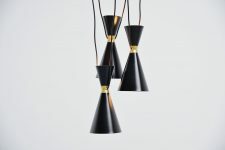 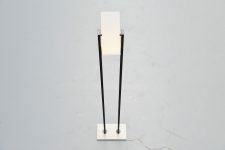 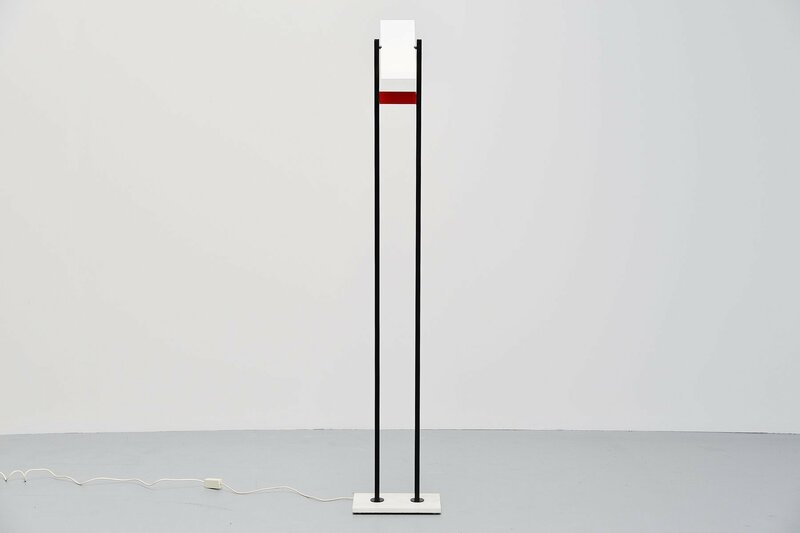 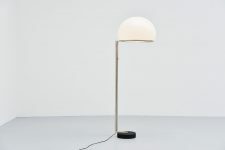 Very nice large uplighter made in the Memphis period where Ettore Sottsass and Alessandro Mendini founded the style. 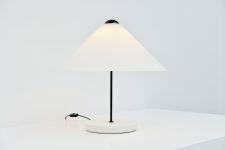 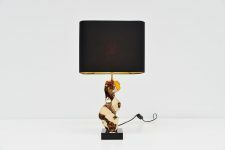 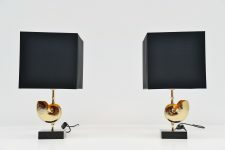 This lamp has a marble base and black lacquered arms, a nice red detail and plexi diffuser so you can adjust the light beam. 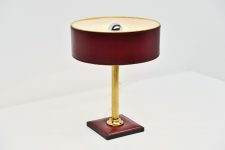 The lamp is in very good original condition.